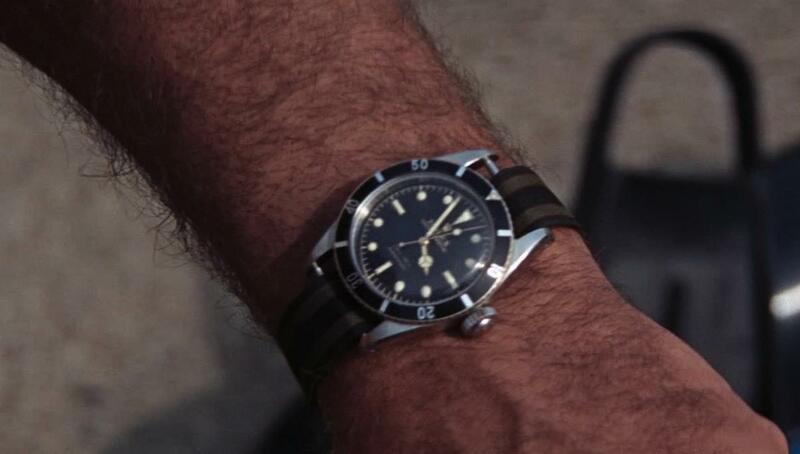 Watch 101: What is the Difference Between a NATO Strap and a Zulu Strap? 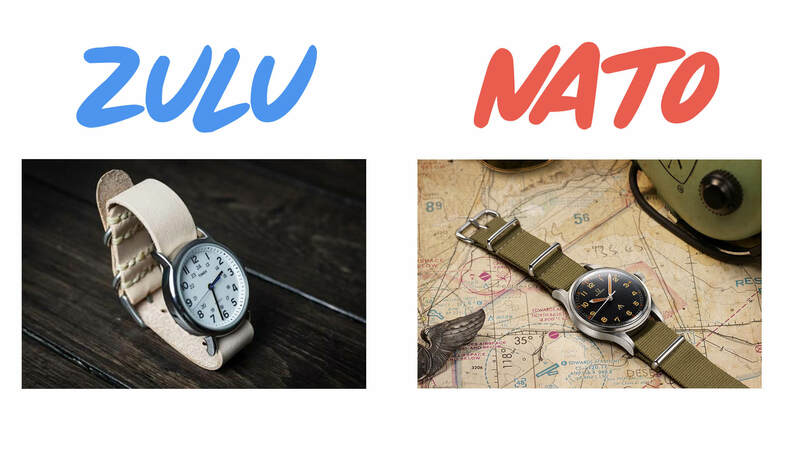 What is the Difference Between a NATO Strap and a Zulu Strap? What is up, watchfam?! Today we’re going to take a look at the two most common types of single piece straps on the market: the NATO and the Zulu. NATO and Zulu straps are, admittedly, very similar both in design and in function, and you’ll likely see similar color schemes across both types of single piece strap. 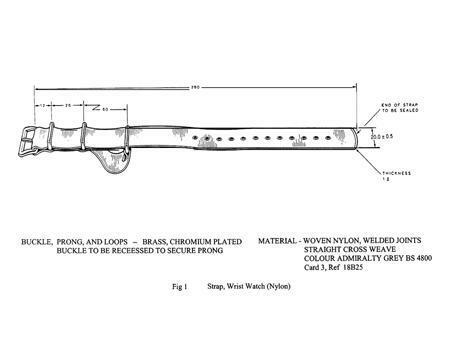 The term “pass-through” strap is often used to describe both varieties because of the way in which they, quite literally, pass through the spring bars of the watch without the need to physically remove them (though, to get to this point, you will have to remove the stock strap, remove the spring bars from it, and put them back in place with no strap attached before sliding in your NATO or Zulu). 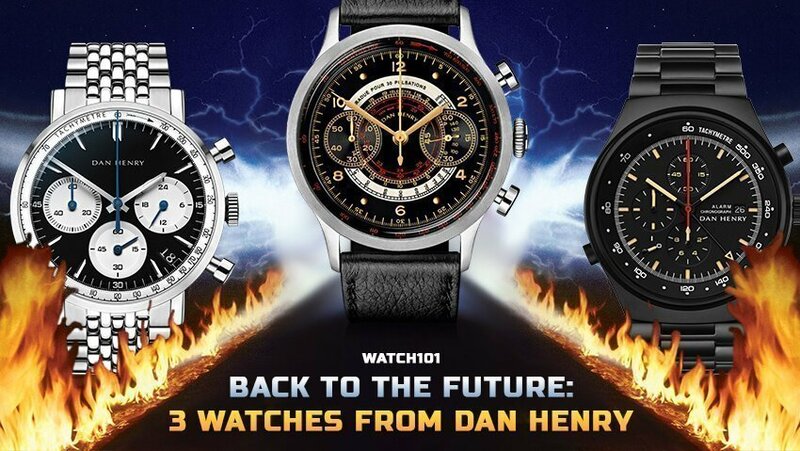 There are, however, some distinct and very important differences between these two types of single piece straps, but before we can get there, we first need to delve into a bit of the history behind them. 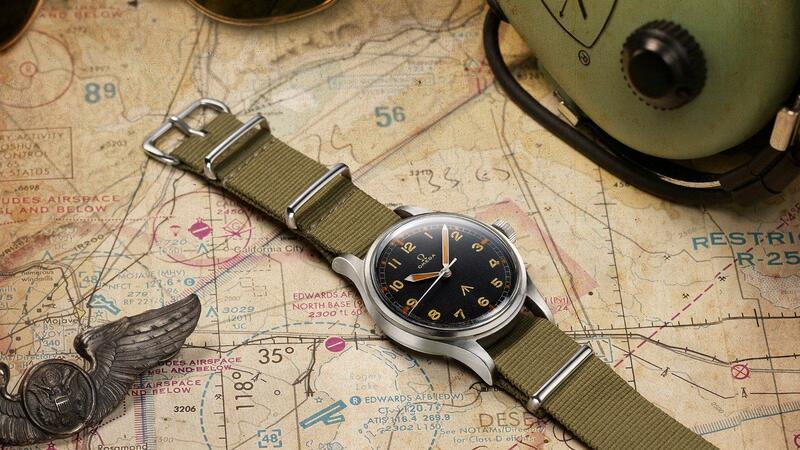 The NATO is actually a far newer horological invention than you might expect. Somewhere in the 1970s, the military began issuing these straps to soldiers, but to get one, one had to fill out a “G10” form, which gave these straps their initial moniker of the G10. The term “NATO” came about later on, a result of the piece having a NATO stocking number that was, frankly, about as easy to memorize as Omega reference numbers. Soldiers started saying “one of those NATO straps” instead, and the name stuck. Zulus, by contrast, don’t actually have any direct military history. 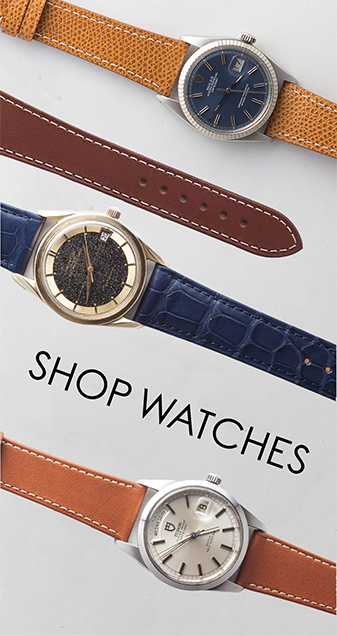 It feels like they should, and they are certainly inspired by older, pre-NATO strap options (such as the now iconic Bond RAF strap that was, contrary to popular belief, not a NATO strap at all), but the Zulu is ultimately a much more recent version of the classic, pre-NATO fabric strap. Alright, so now that we have some history in mind, let’s get into the fundamental differences between the two strap options. Really, the difference can be boiled down to a singular design feature – how many pieces of material there are in the strap’s construction. Let’s start with the Zulu. As a strap, it is made of one single piece of fabric, and features and a much chunkier and more rounded set of keepers and buckle than the NATO, which features much slimmer, usually more rigid keepers. What the extra bit of strap, and its associated keeper, does is it allows for increased security on the wrist, such that, if one springbar fails, the watch will not only be protected from dropping, but will also stay relatively stable on the top of your wrist, rather than being able to freely slide all the way around. Just typing that sentence gave me anxiety, frankly, so best to avoid that possibility at all costs. The issue, in my opinion, is that NATO straps just don’t cut it in more formal occasions (I would even argue they’re inappropriate with business attire, but that depends largely on where you work), and since I spend most of my day dressed more up than down, they just don’t suit my style. That, and I hate that extra amount of strap that you have to fold back over itself and tuck away. 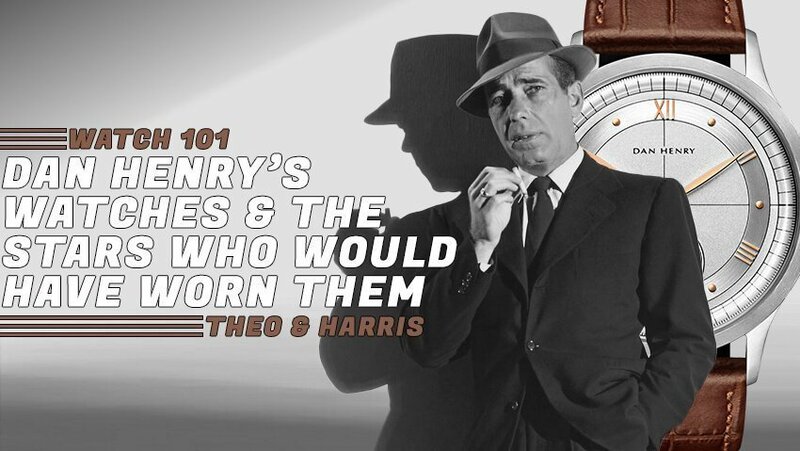 Regardless, if you haven’t already given them a shot, both of these are still solid casual wear options and, with the right business casual look, might even be able to help you keep it classy, watchfam.